I never really gave Follow on milk a thought up until this point. If I’m honest I didn’t really know what it was all about. I had heard moms talking about it at mother and toddler groups but I didn’t understand the need for it until I researched about it. Weaning is often referred to as ‘complementary feeding’, because foods should complement milk not replace it. Breast milk or follow on formula is still an important source of nutrition as the nutrients in milk continue to support your baby’s growing needs. The one brand that stood out to me was SMA® PRO Follow-on Milk. The main reason why it stood out was because of all the added essential nutrients it included amongst other things. What Makes SMA® PRO Follow-on milk the milk to go for? Contains iron to help support normal cognitive development – helping to build a nutritional foundation for life. Also contains important minerals such as Zinc and Iodine. 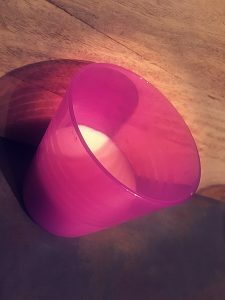 The main thing that caught my attention was that 92% of parents who trialled SMA® PRO Follow-on milk would recommend it to family and friends**. How have we found using follow on milk? Ava took to follow on milk really well. She didn’t really notice that I had changed her milk. During this time, she did drop her bottles as her food intake was more. However, we have had a few periods of illness and she wasn’t eating. I’m so glad I changed her onto follow on milk as it really put my mind at ease during this time. As I knew she was still getting essential minerals and vitamins. SMA® Nutrition has just launched a Facebook page, called ‘SMA® Baby Club UK & Ireland’. There are regular posts to help parents – both mums and dads – navigate their first 1,000 days of parenthood, from conception until their baby turns 2. IMPORTANT NOTICE: Breast milk is best for babies and breastfeeding should continue for as long as possible. 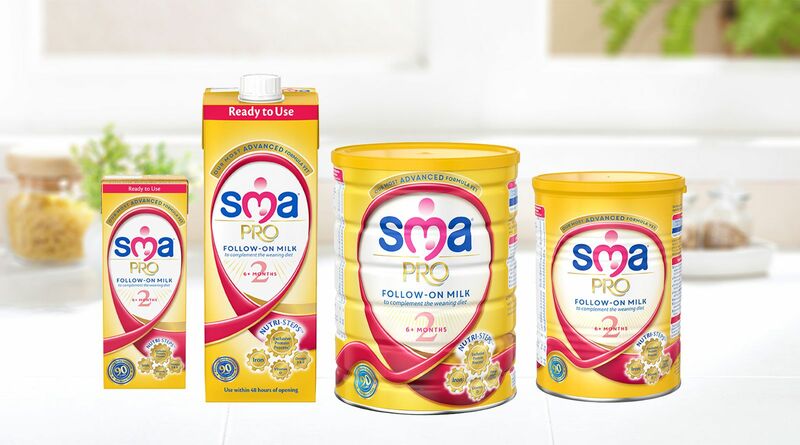 SMA® PRO Follow-on Milk is for babies over 6 months, as part of a varied weaning diet. Not intended to replace breastfeeding.